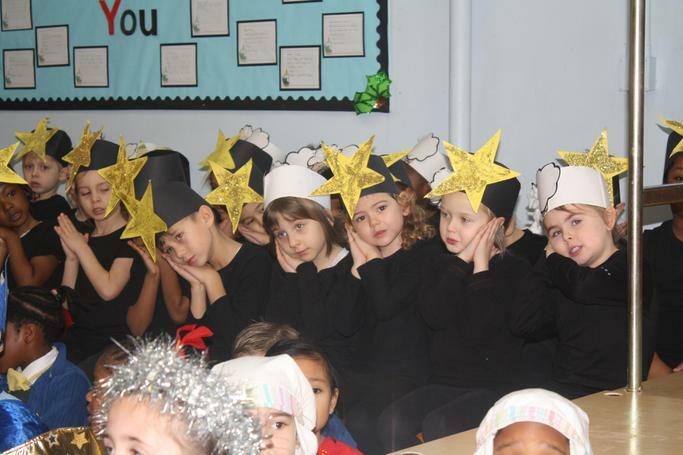 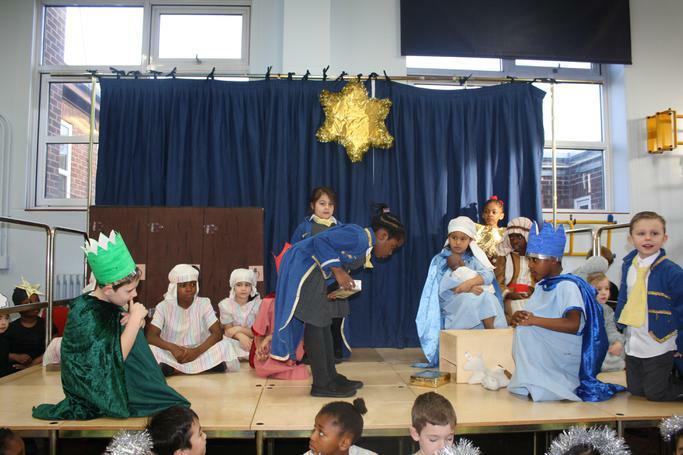 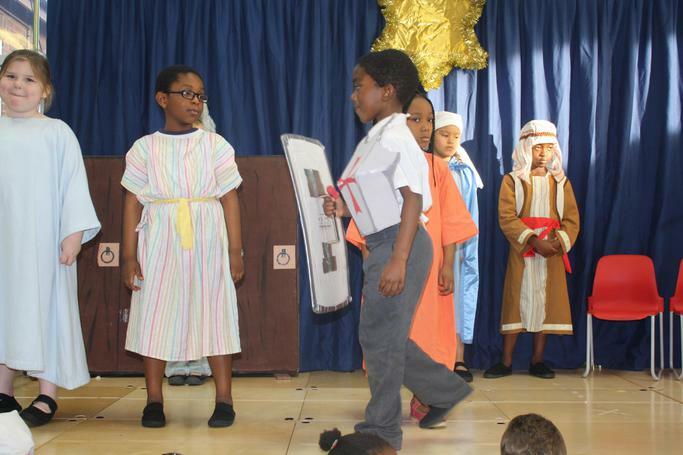 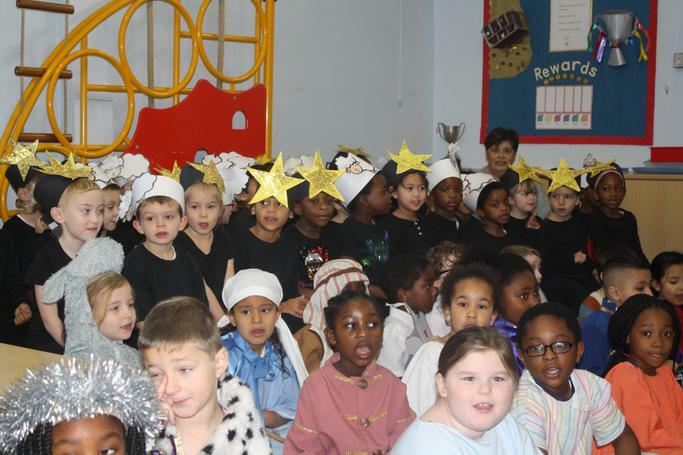 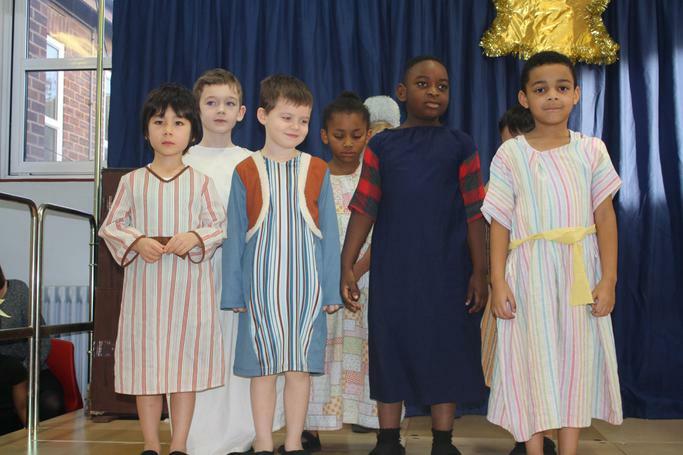 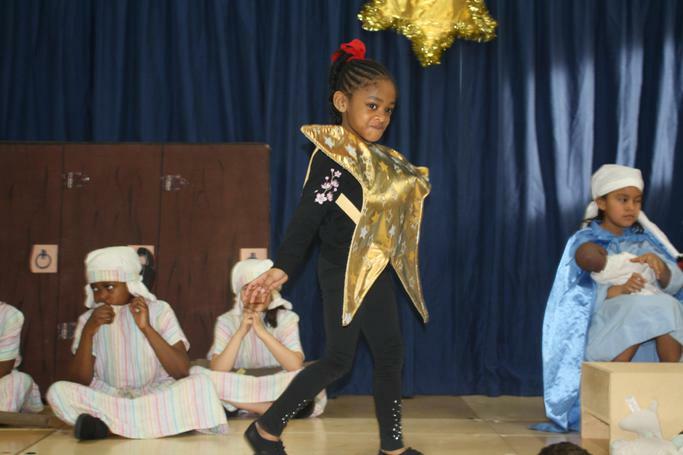 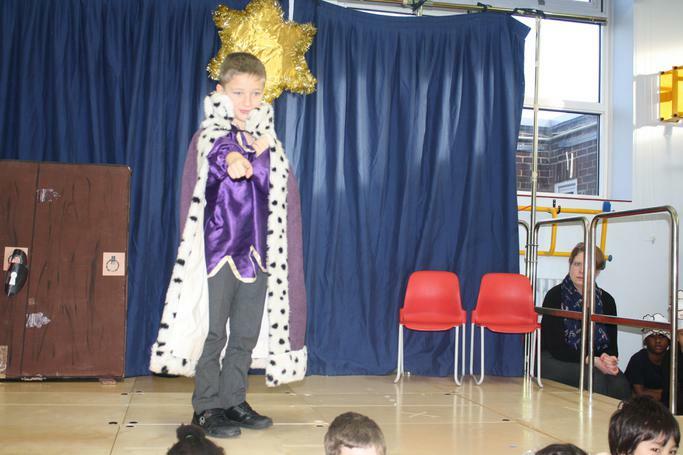 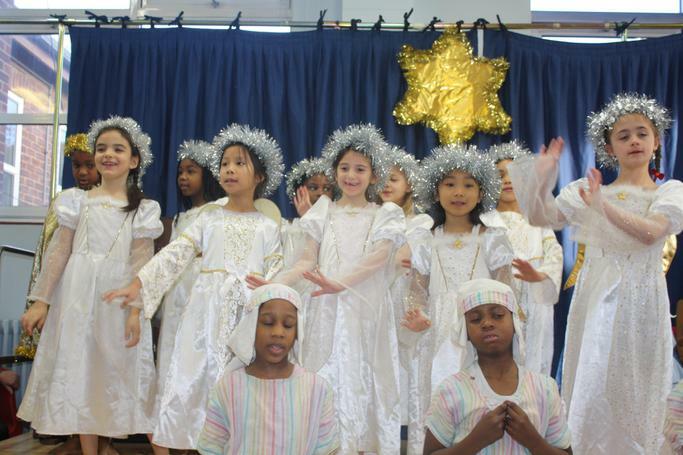 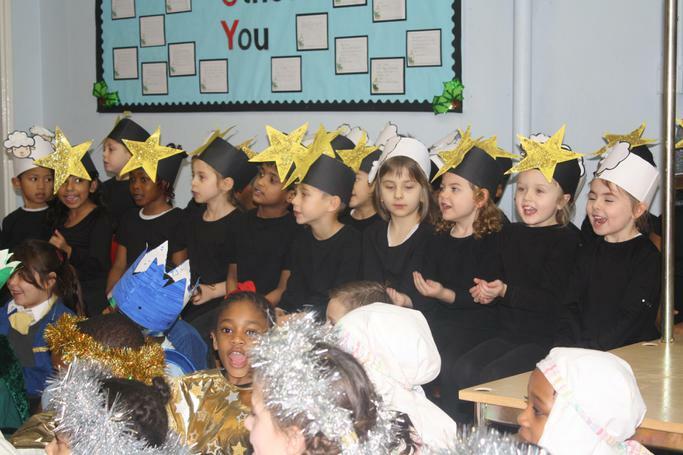 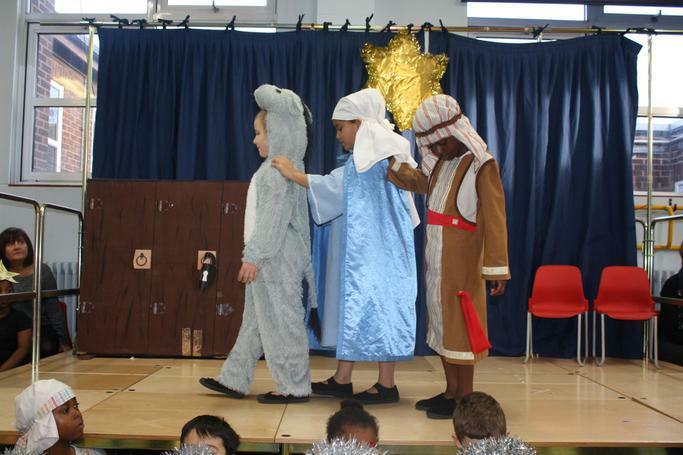 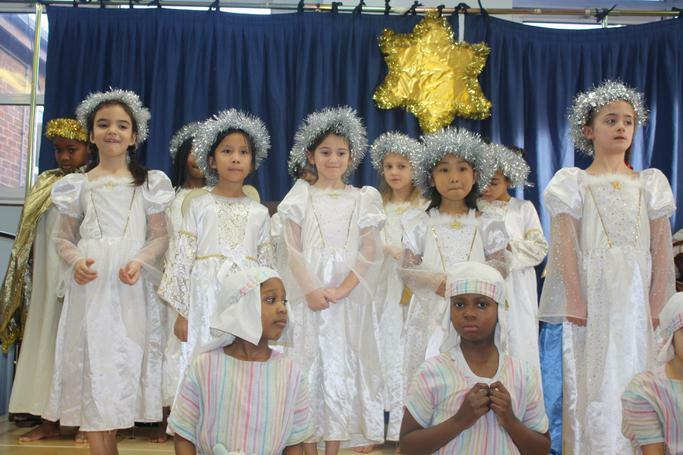 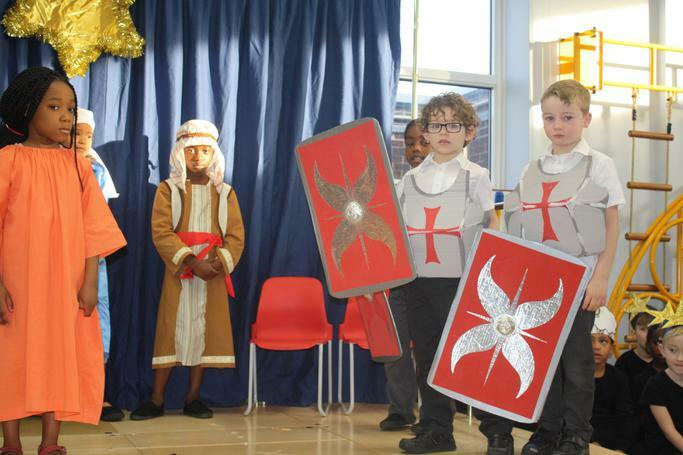 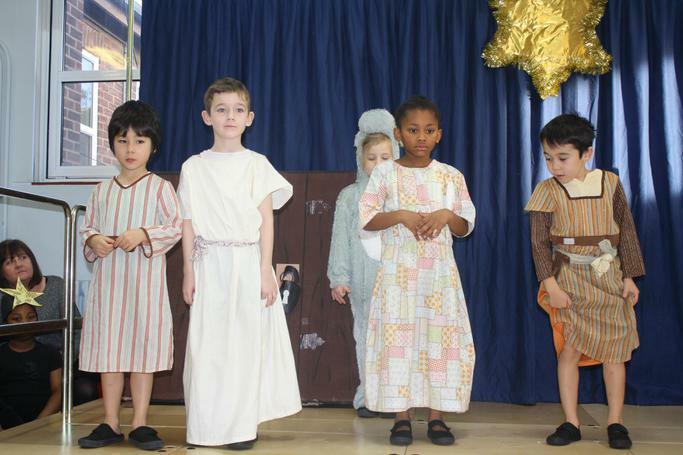 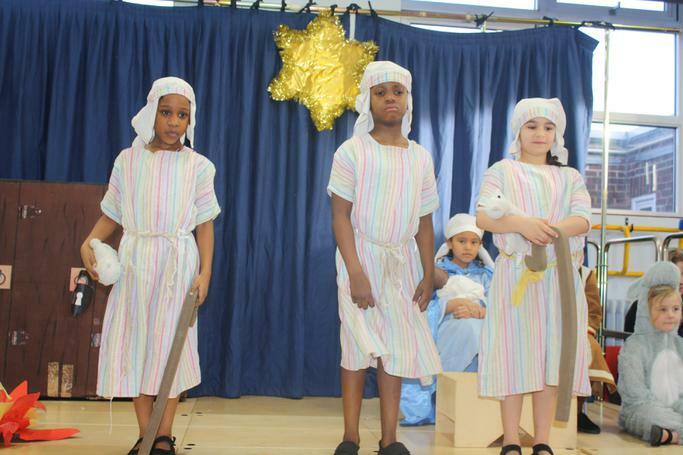 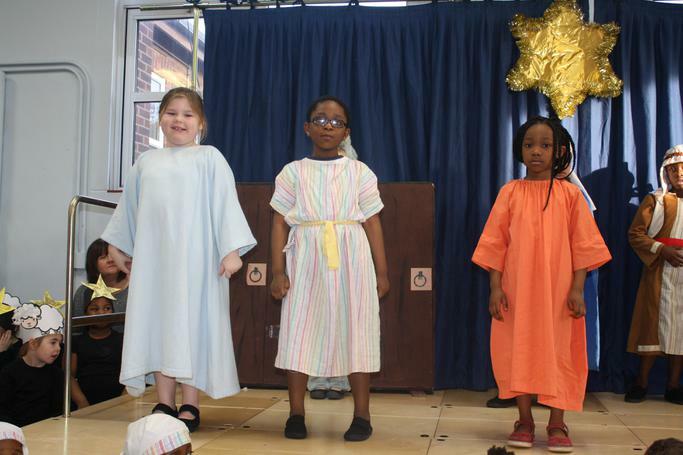 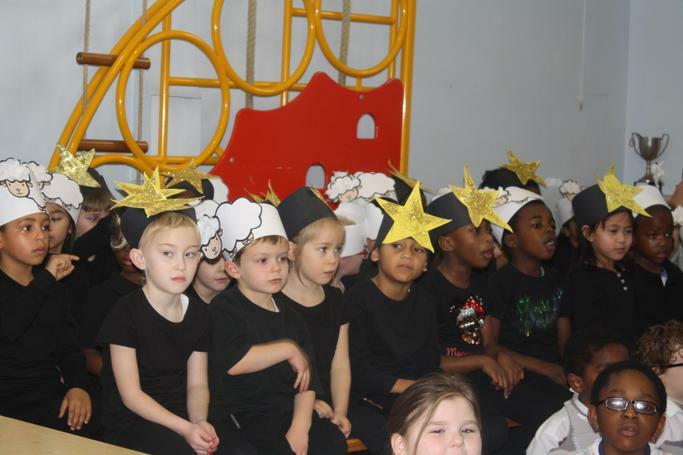 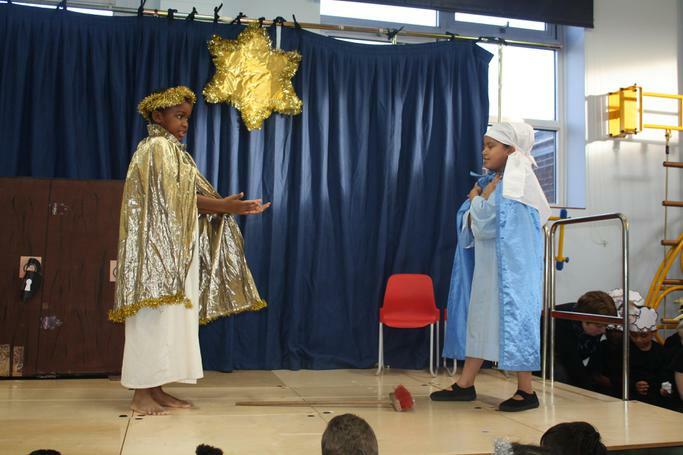 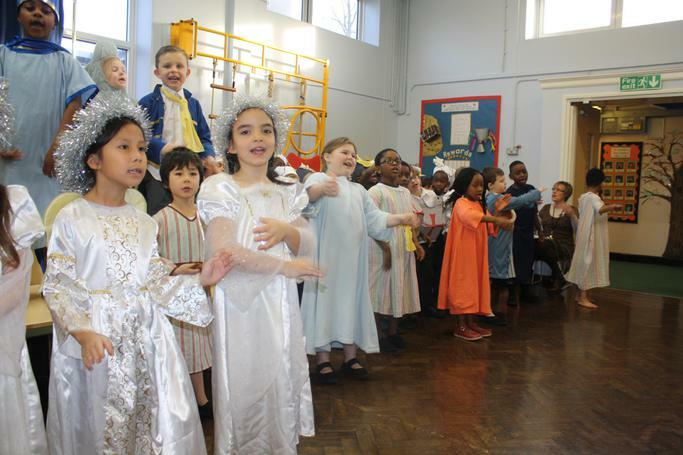 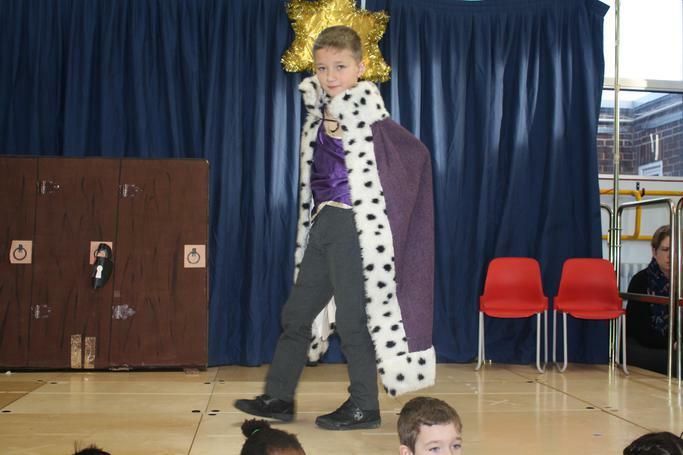 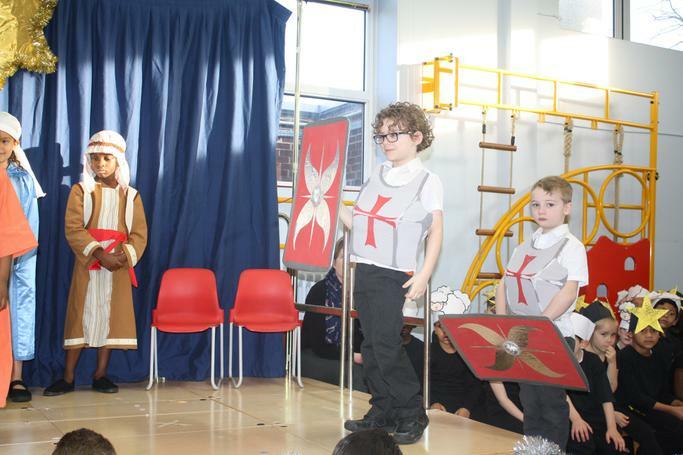 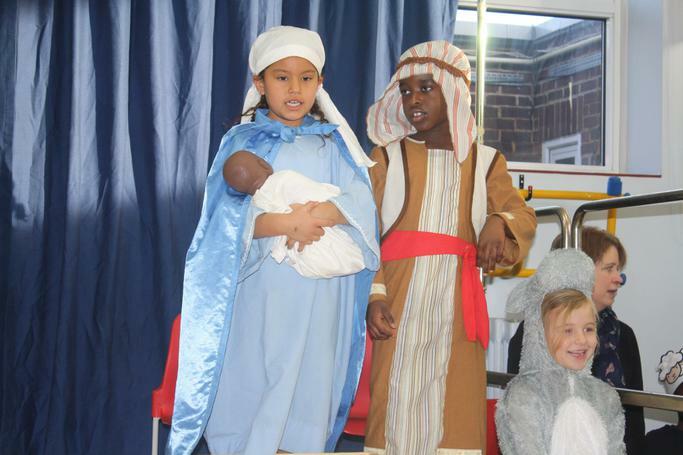 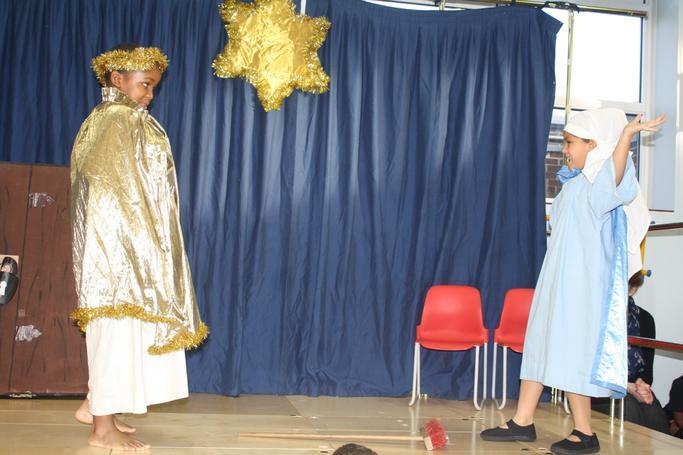 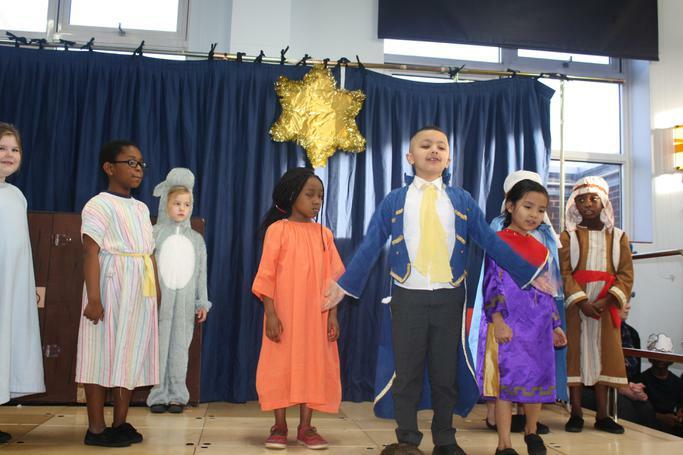 Thank you to all who attended our Key Stage 1 Nativity performances on Thursday afternoon and Friday morning. 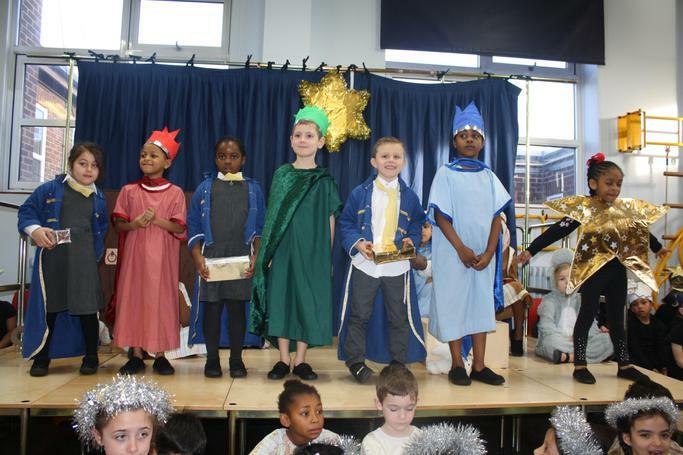 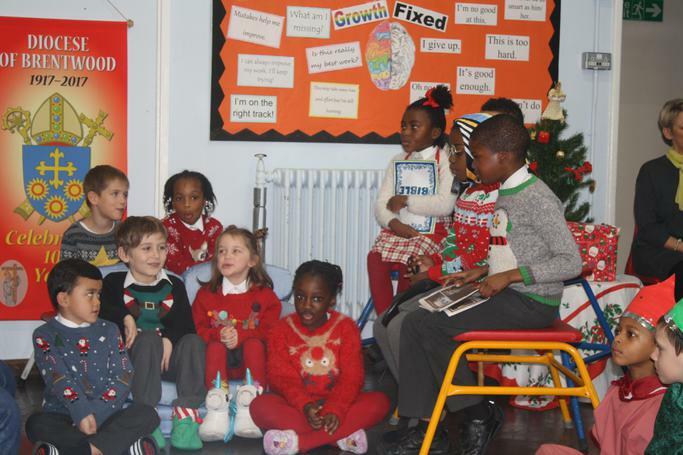 The year 1 and 2 children did a great job of conveying the true meaning of Christmas through their wonderful acting and singing. 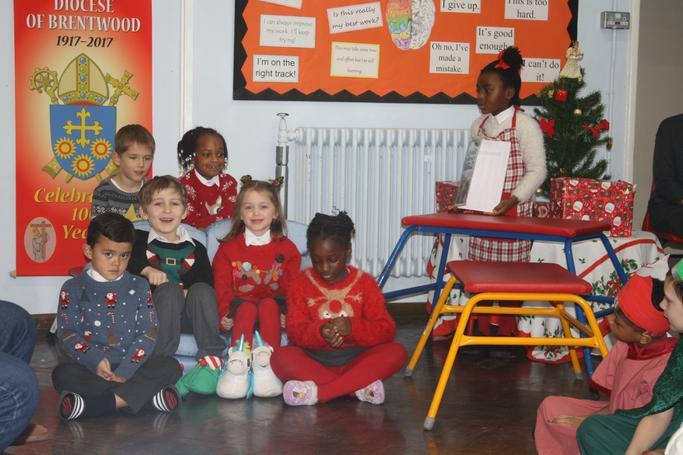 We are definitely feeling the Christmas spirit all throughout school now!